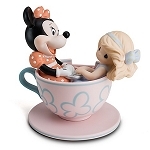 Disney Precious Moments Figurine Set - Come Along and Sing the Song -- 2-Pc. 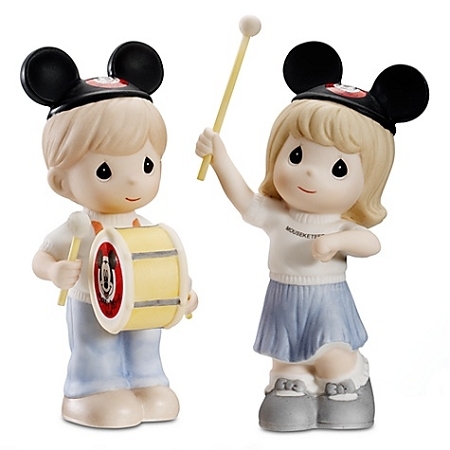 This nostalgic duo is dressed in their favorite Mouseketeers outfits and ready to strike up the band with this ''Come Along and Sing the Song'' Figurines by Precious Moments. 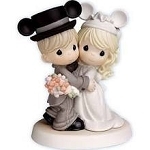 Sculpted in porcelain bisque, it makes a heartwarming addition to your home!